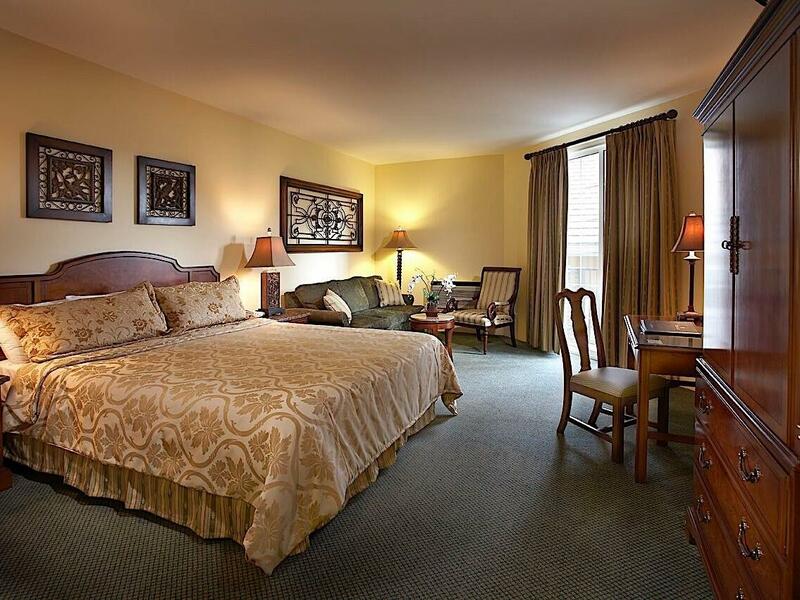 Enjoy views of the tree-lined Naples streets from these comfortable rooms offering one king bed and a sitting area with a sleeper sofa. The Junior Suites also feature a 40-inch smart TV, a mini-refrigerator, a comfortable work desk, a roomy closet, dressing space, and a standing terrace. The large bathroom includes a separate shower and tub.